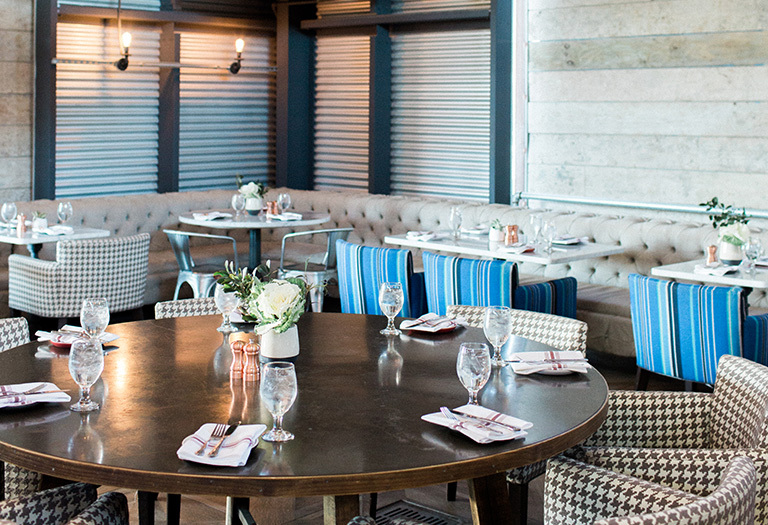 As its name suggests, The Coop is a barn turned industrial chic. Complete with a private bar and comfy banquettes along the perimeter, this space can be fully private or expand into “The Yard”. Enjoy lunch or dinner for up to 30 guests seated at the Grand Table in the main dining room with live music on the weekends. 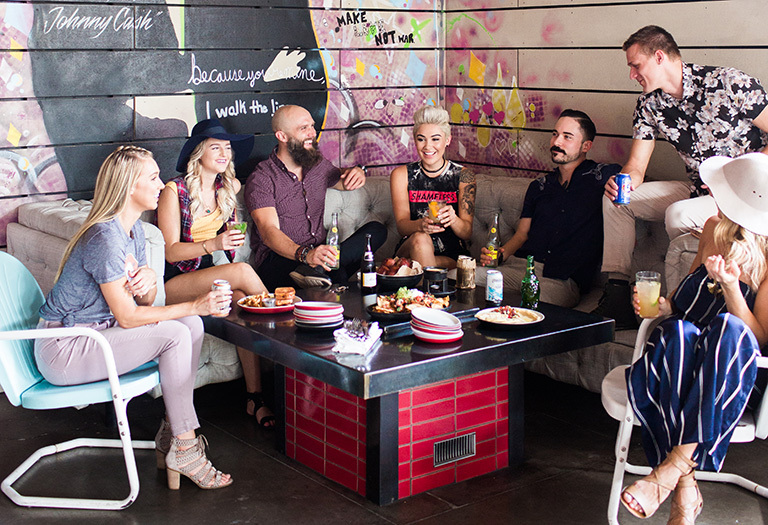 The patio is adorned with lounge seating, fire pits, a dining area and high top tables. 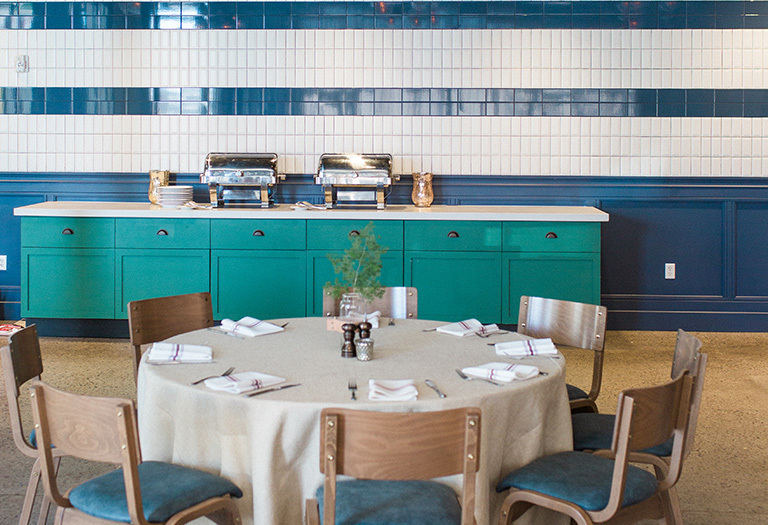 Named after Culinary Dropout’s close proximity to Arizona State University, The Campus Room is fully equipped with a private bar and built-in buffet station. 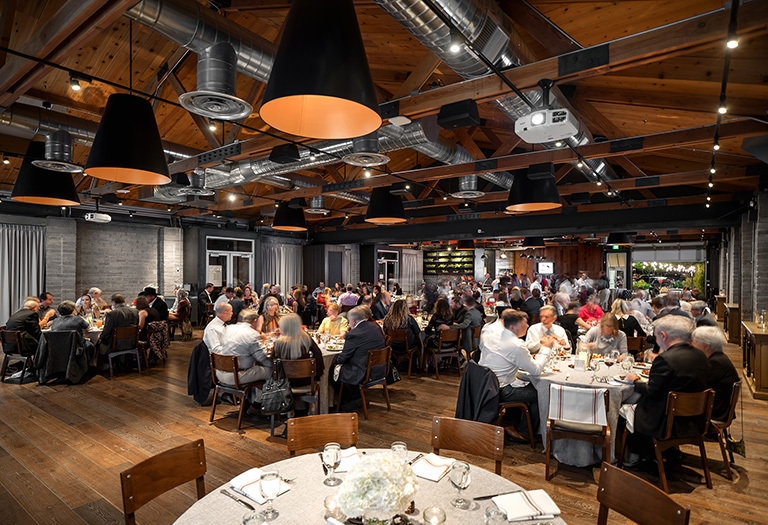 • Event Perks: private bar and patio; linens, chairs, tables provided; customizable menus available; small stage with podium; and complimentary valet parking. 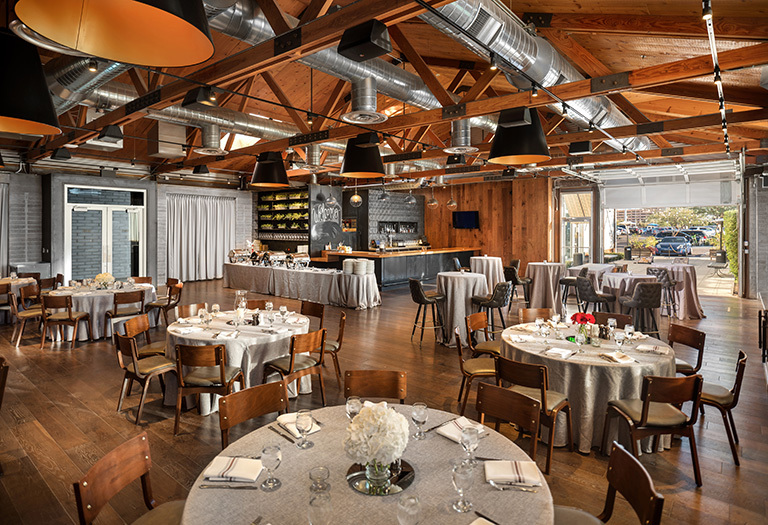 • Event Perks: private bar and patio; linens, chairs, and tables provided; customizable menus available; and complimentary valet parking. 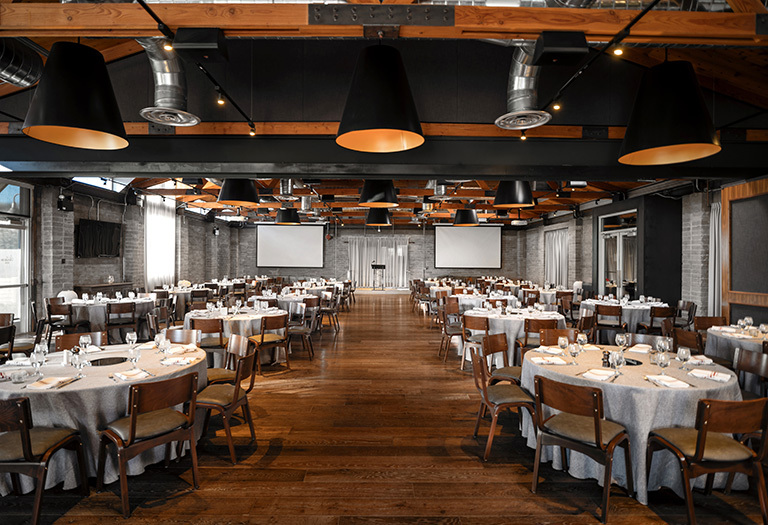 • Event Perks: linens, chairs, tables provided; customizable menus available; small stage with podium; and complimentary valet parking. 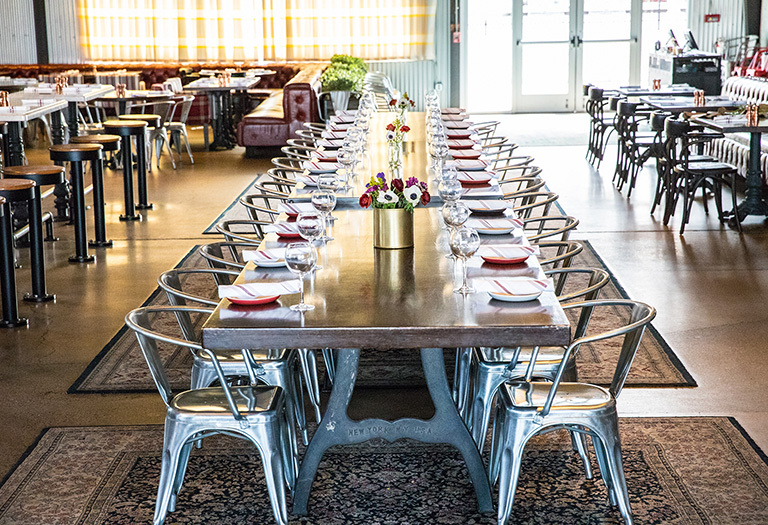 Located in the heart of the The Yard at Farmer Arts District, Culinary Dropout serves classic meals done right. Melt into the comfortable, laid-back atmosphere and feast on crowd favorites like our pretzel bites and provolone fondue, 36- hour pork ribs, and our famous fried chicken, drizzled with honey. Thirsty? Wash it all down with an ice-cold craft beer or a killer house-made cocktail. You can revel in live music in the main dining room, patio areas, or book The Coop or The Campus Room for privacy. 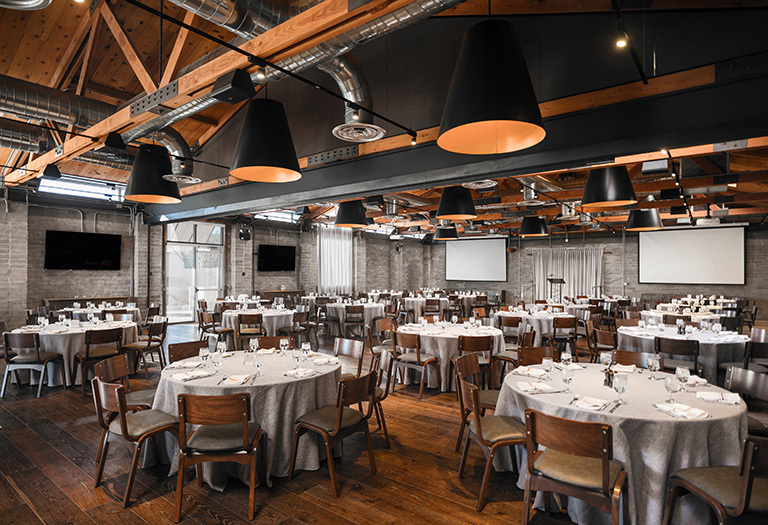 To create any type of vibe for an event, explore The Showcase Room The Showcase Room can also be divided into two private rooms: The Gallery (south side) and The Broadway (north side). Whatever you choose, Culinary Dropout is the place for people who enjoy damn good food and drinks.